It’s time again to celebrate Christmas with the family over a feast of treats while cracking some bad jokes courtesy of a few colourful party crackers. But where does one go to celebrate such a festive occasion? Thankfully, you can take the drama out of Christmas lunch by visiting South Wharf where you have the luxury of choosing from a variety of different spots and cuisines. 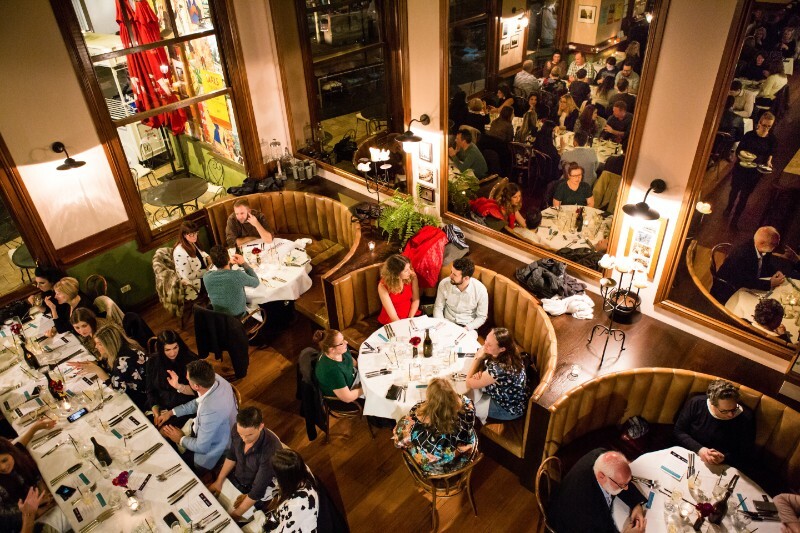 Three venues, in particular, are serving up Christmas feasts to cater for any palate. Head Chef, Uein Hayashi Lee has prepared a 5-course Japanese banquet at Akochochin’s beautiful waterfront location. Combining traditional Japanese techniques with the best and freshest ingredients, this special event will be sure to get everyone in the mood for Christmas. Akochochin is Izakaya style dining at its best so book very QUICKLY! Pick and choose from our indulgent lunch buffet or a Christmas influenced à la carte dinner. The buffet lunch includes a two and half hour beverage package, roving entertainment, canapés and a special visit from Santa himself. Mr Clause will present a Christmas workshop to inspire your little ones and give adults the chance to enjoy the atmosphere. If you can’t make it for lunch Dock 37 Bar & Kitchen will also be open for dinner. The venue will be serving the restaurant menu along with a selection of popular Christmas influenced meals. For something on a larger scale look no further than Bohemian. Here you can partake of a four-course feast including a glass of champagne at $99 per head with a kids’ menu available at $49 (up to 16 years old). Bookings are essential, limited spots available get in quick to avoid missing out! 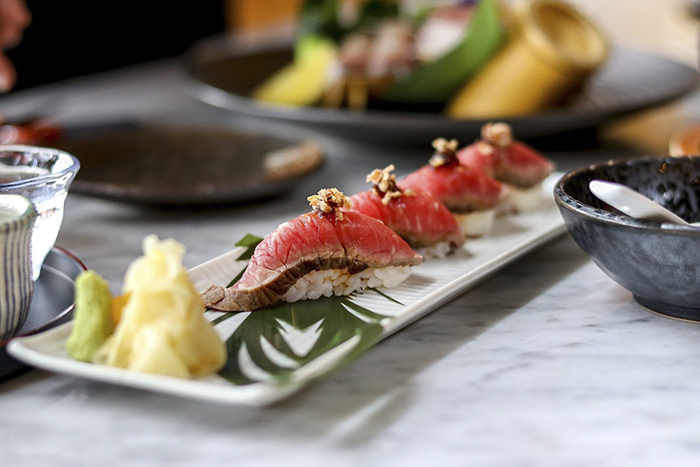 Whether you are after a hint of Japanese or some traditional fare, South Wharf has you covered. Call your favourite establishment and make a booking before it’s too late.